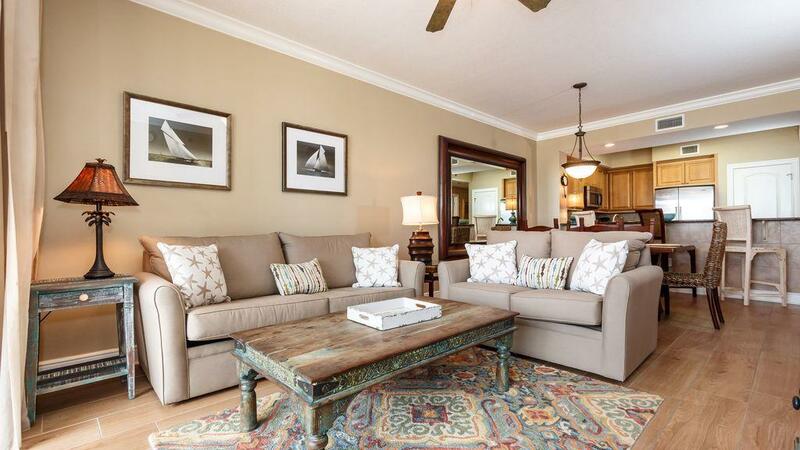 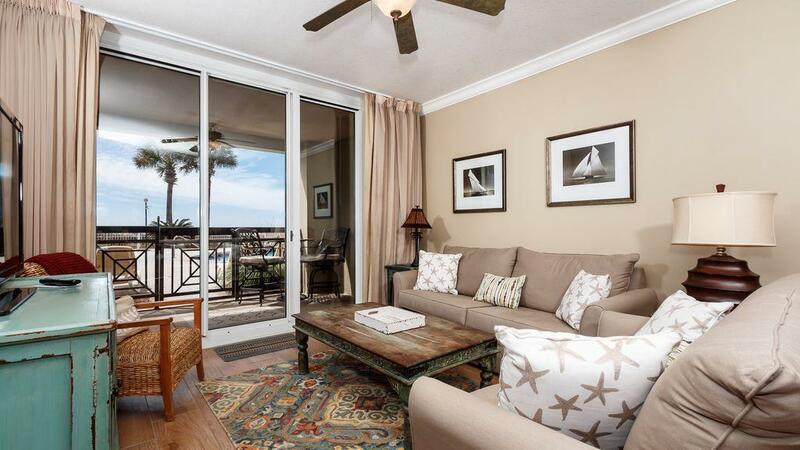 This is the perfect gulf front condo for people wanting some space. 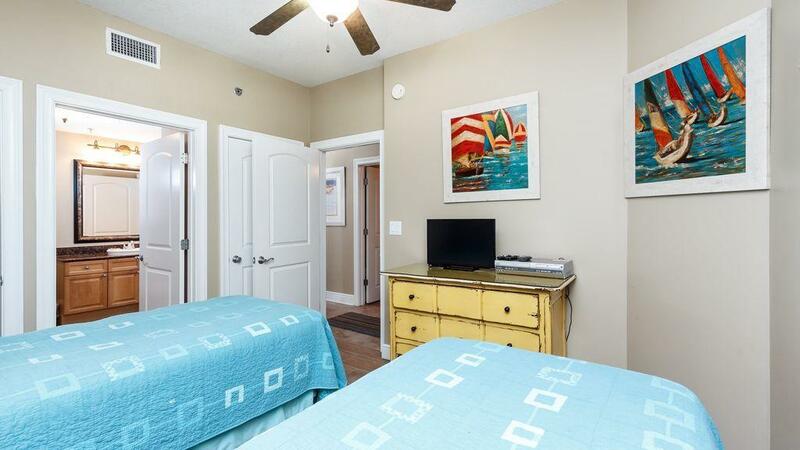 This 3-bedroom condo has been updated with new flooring and new furniture in 2017. 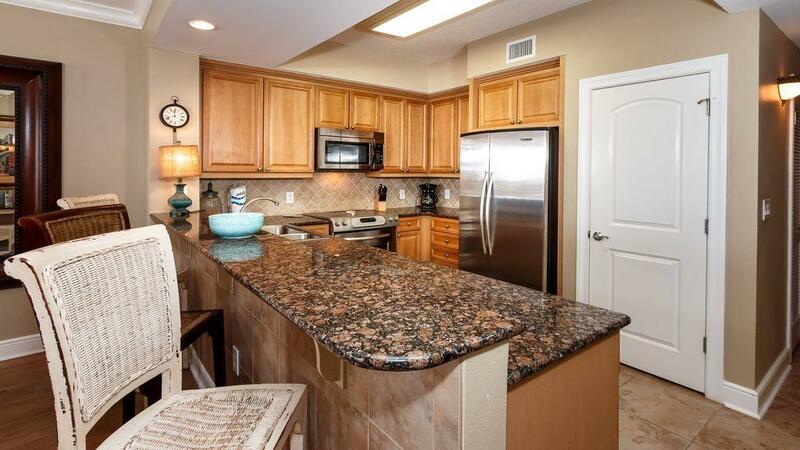 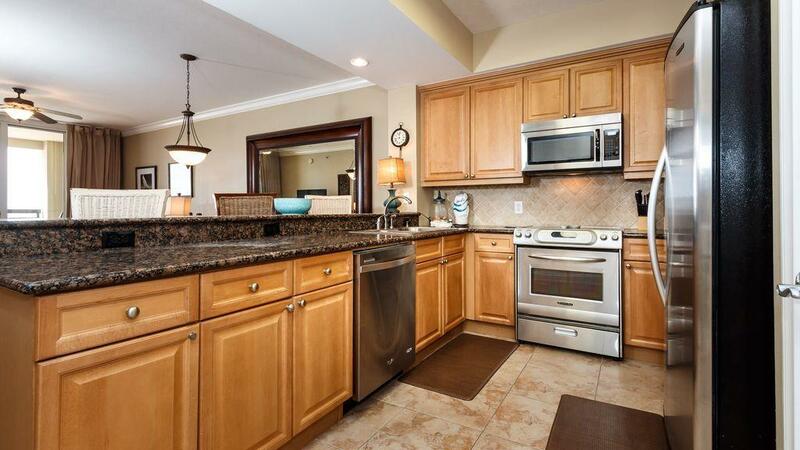 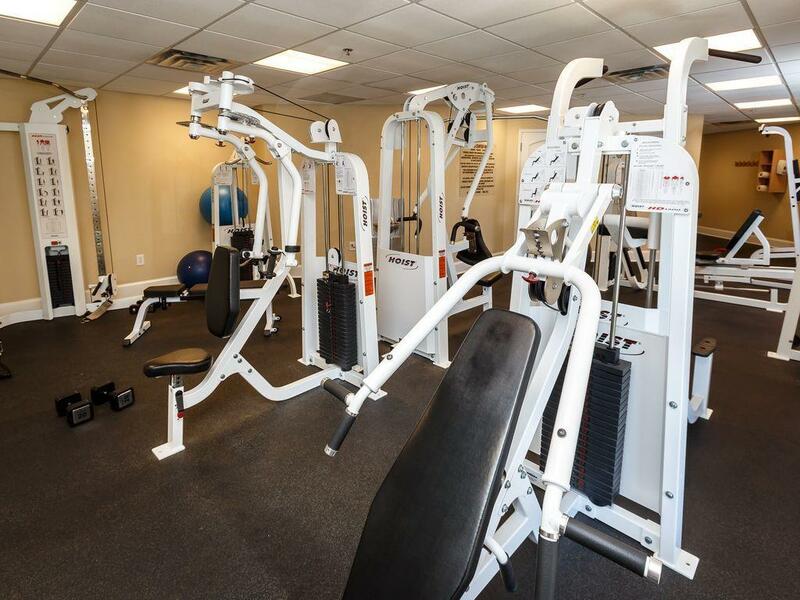 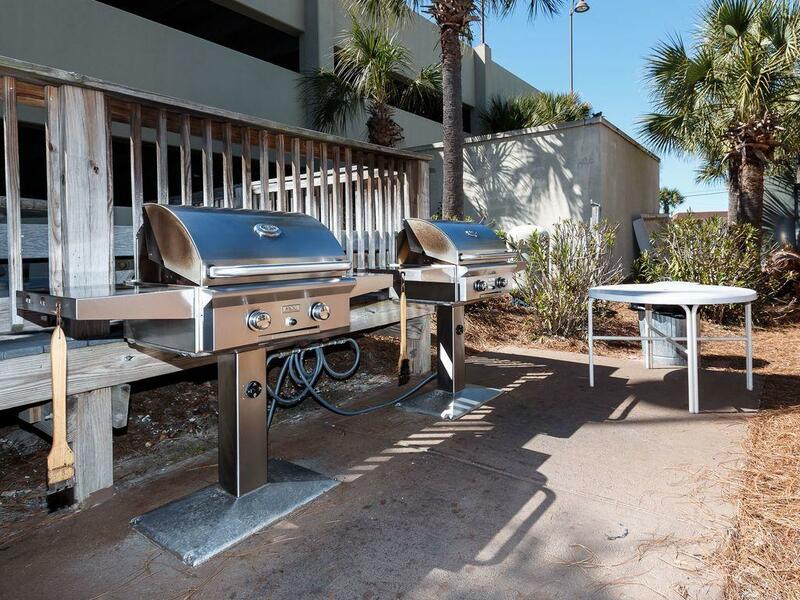 In addition, the kitchen is fully equipped with stainless steel appliances and granite counter tops and breakfast bar. 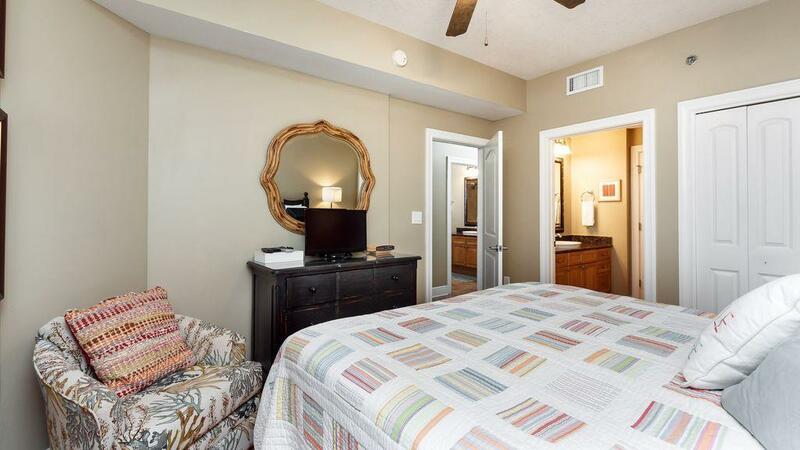 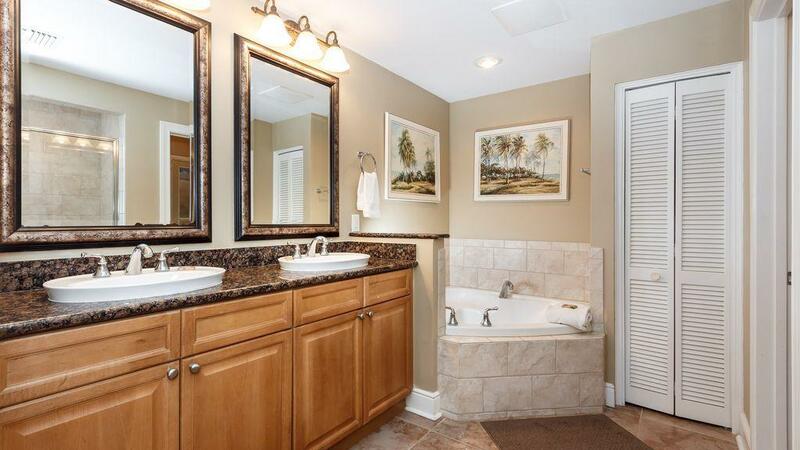 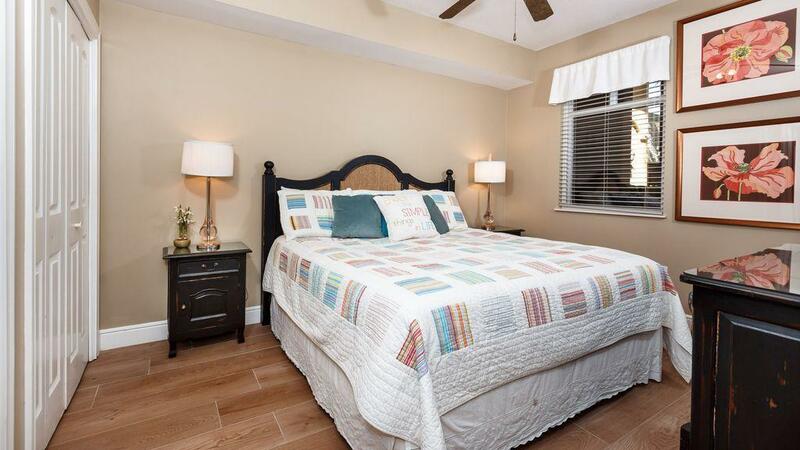 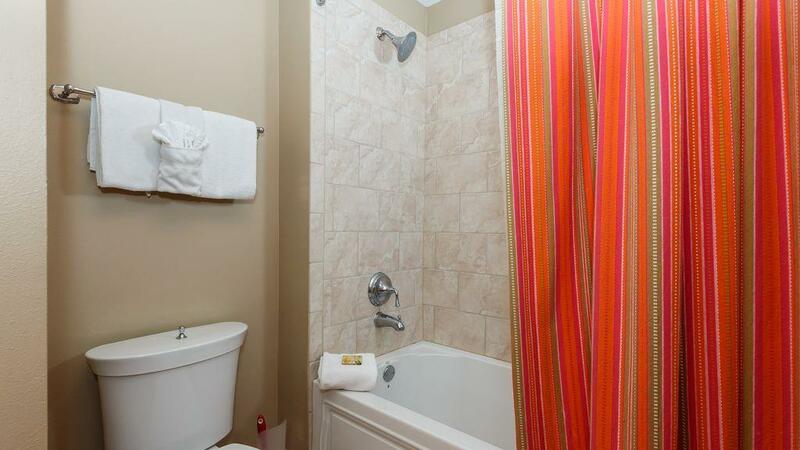 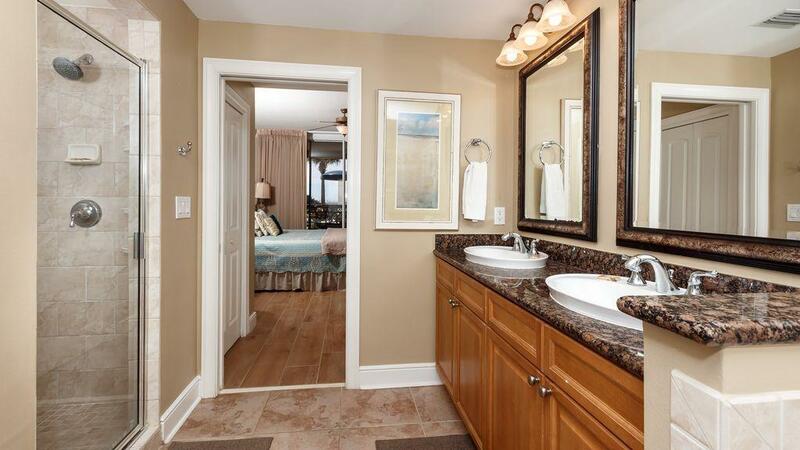 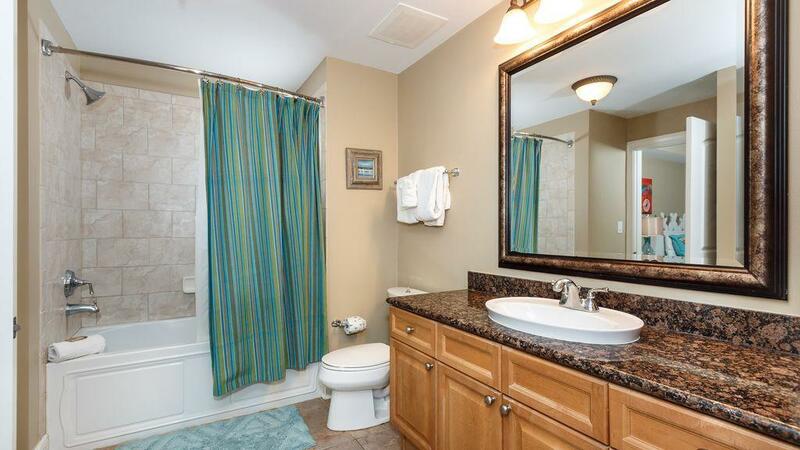 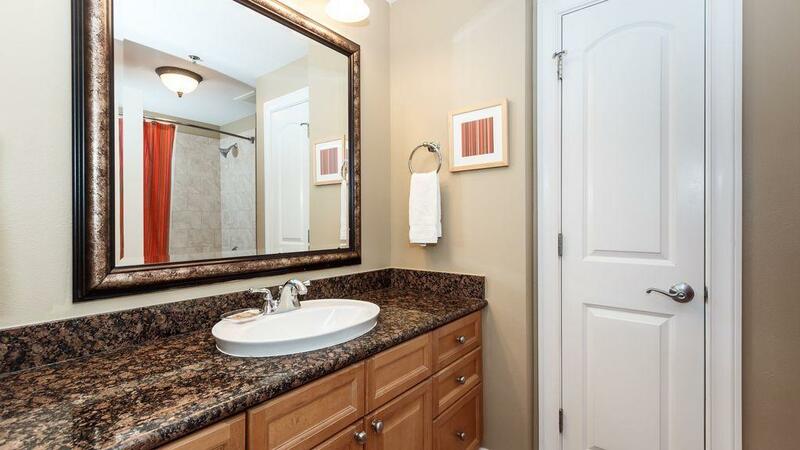 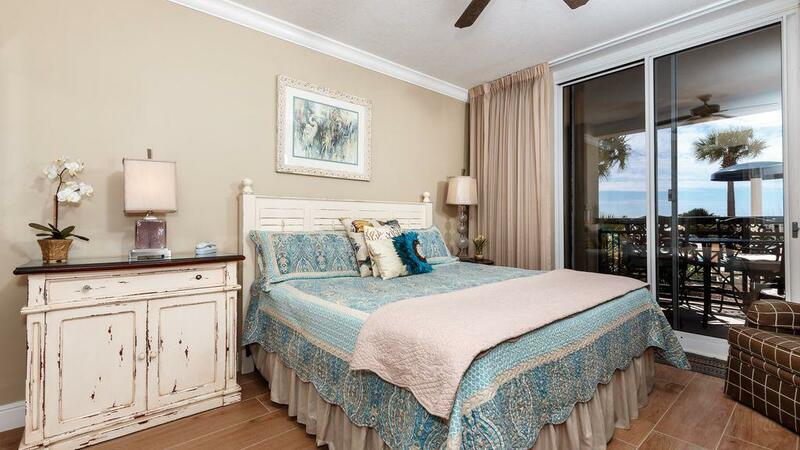 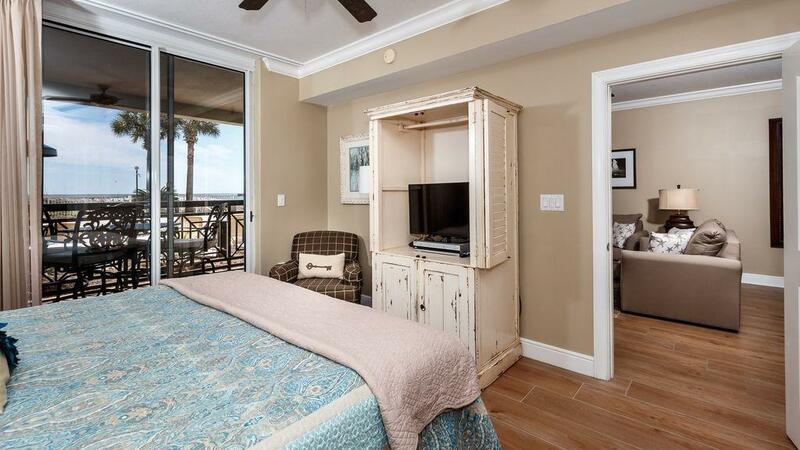 The Master Suite is Gulf front and plus has a spa-like bath with soaking tub, separate shower and his/her closets. 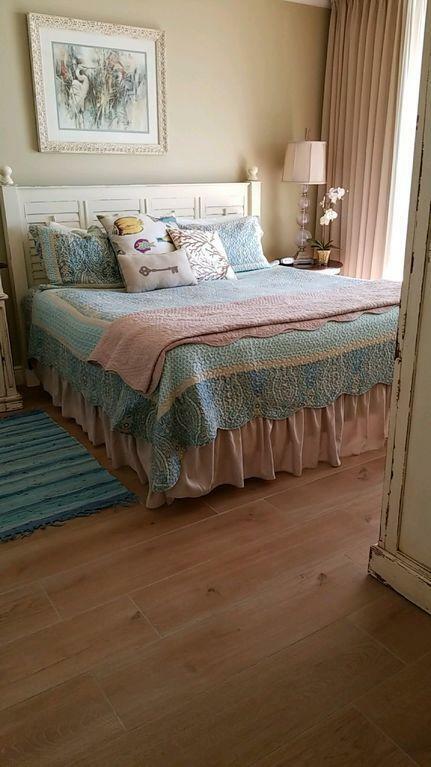 The second bedroom is very large with a king-size bed. 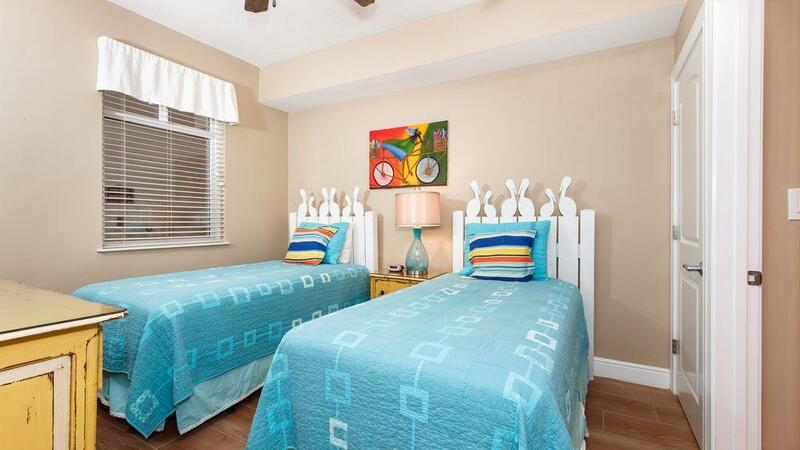 The third bedroom with its twin beds is perfect for younger guests. 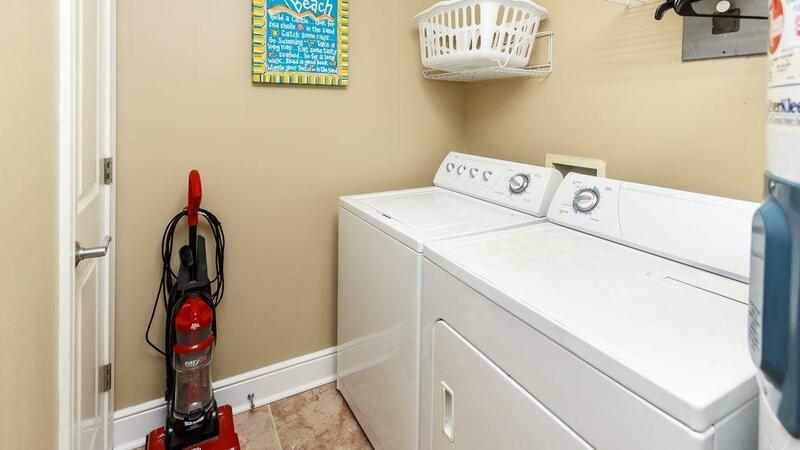 Finally, this condo comes equipped with full size washer and dryer. 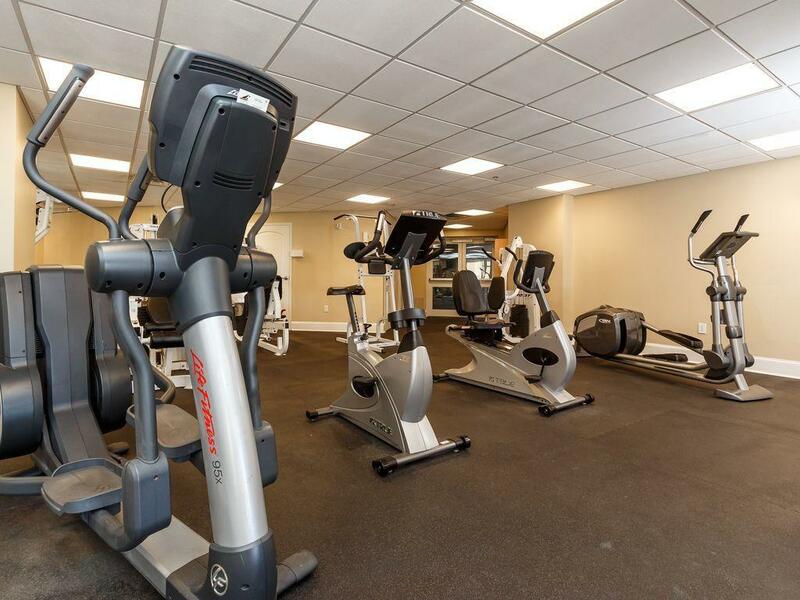 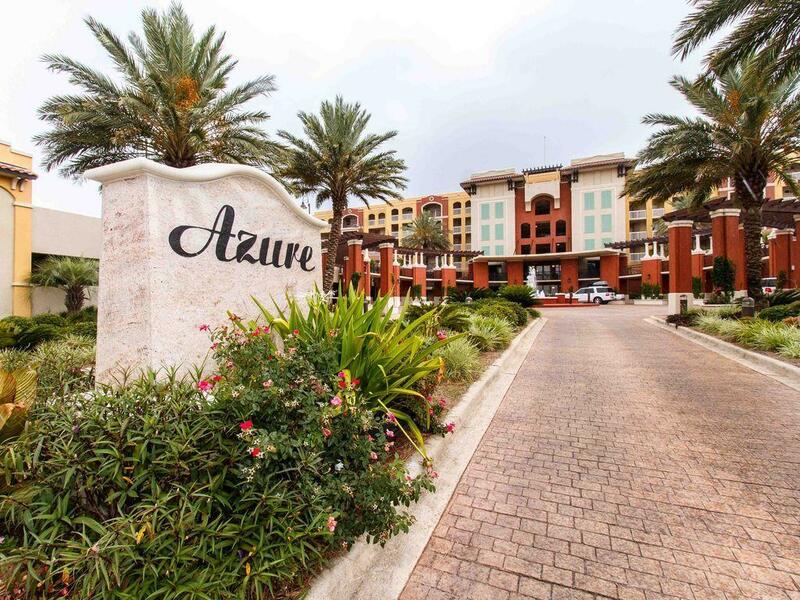 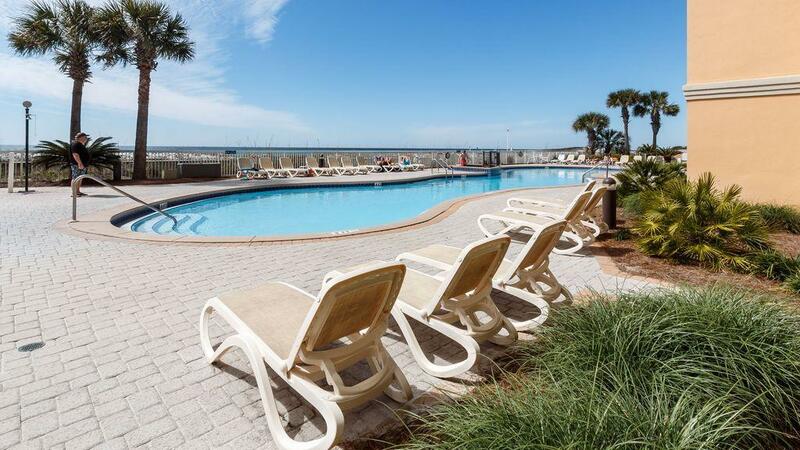 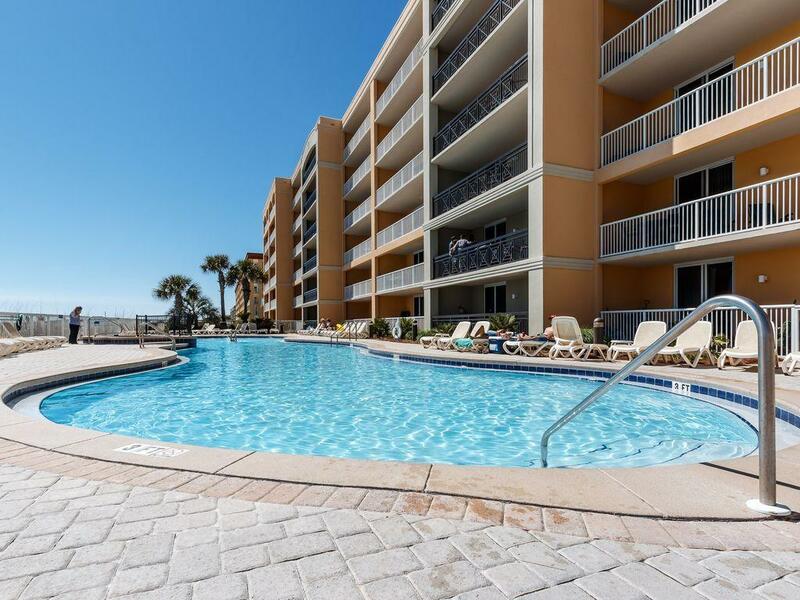 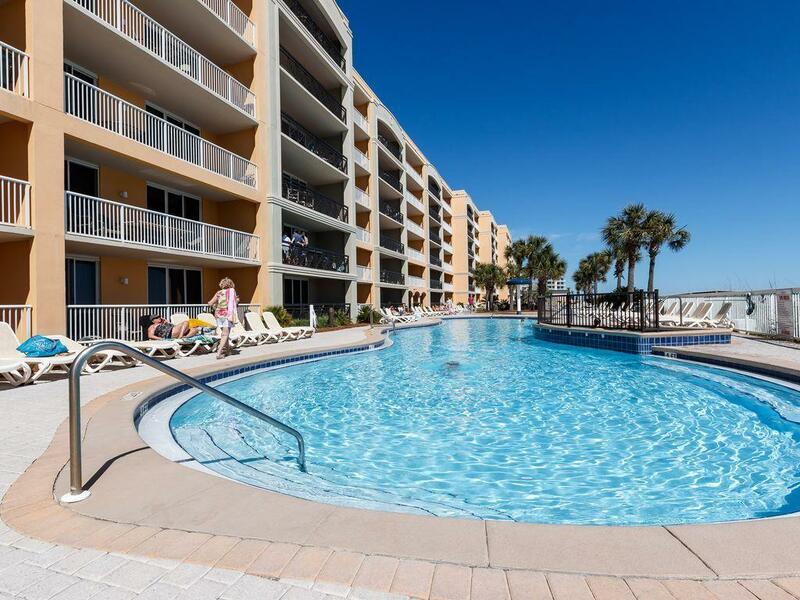 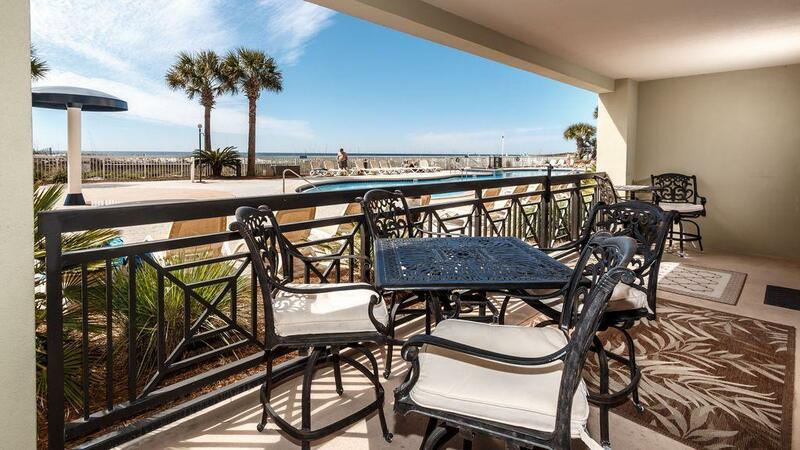 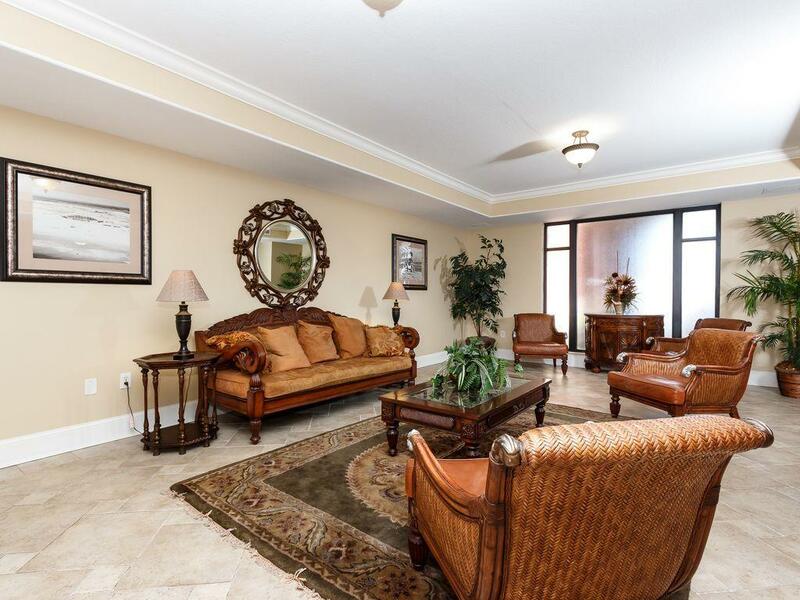 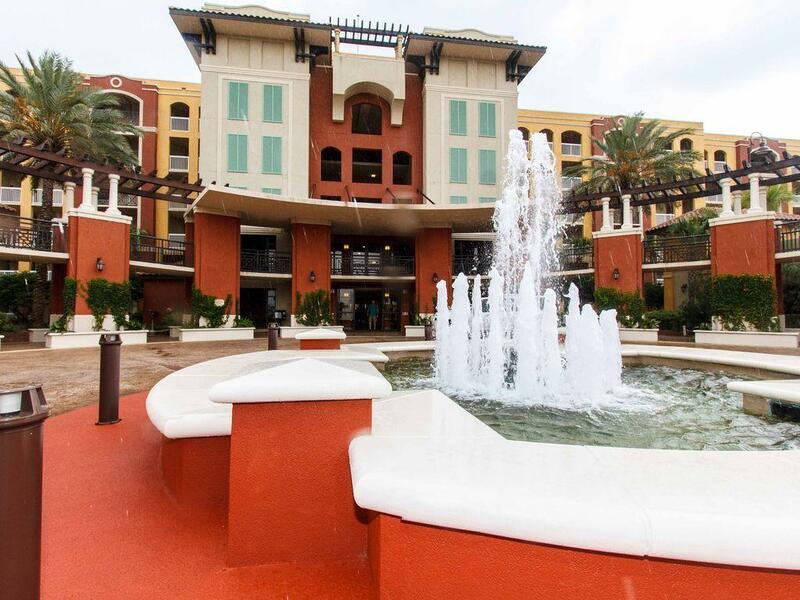 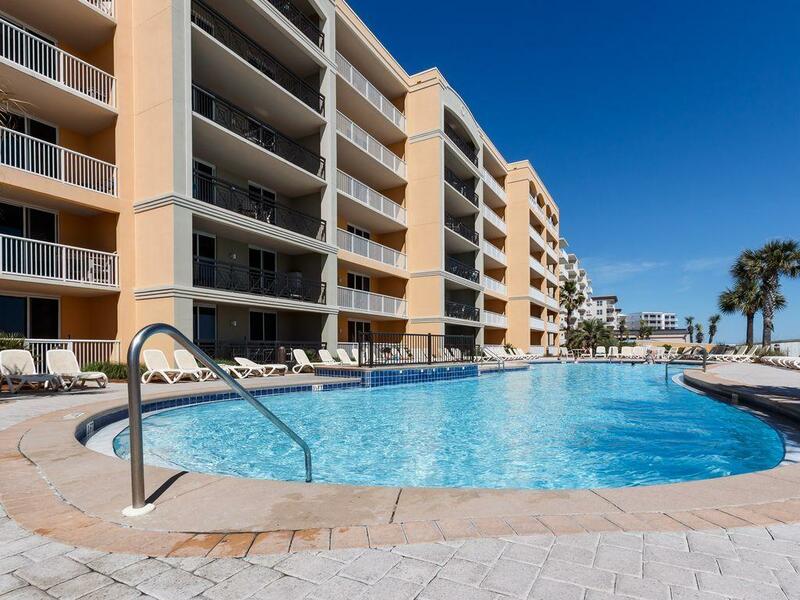 This is a very nice luxury condo and you will love the convenience of its ground floor location allowing you to walk out directly onto the pool deck. 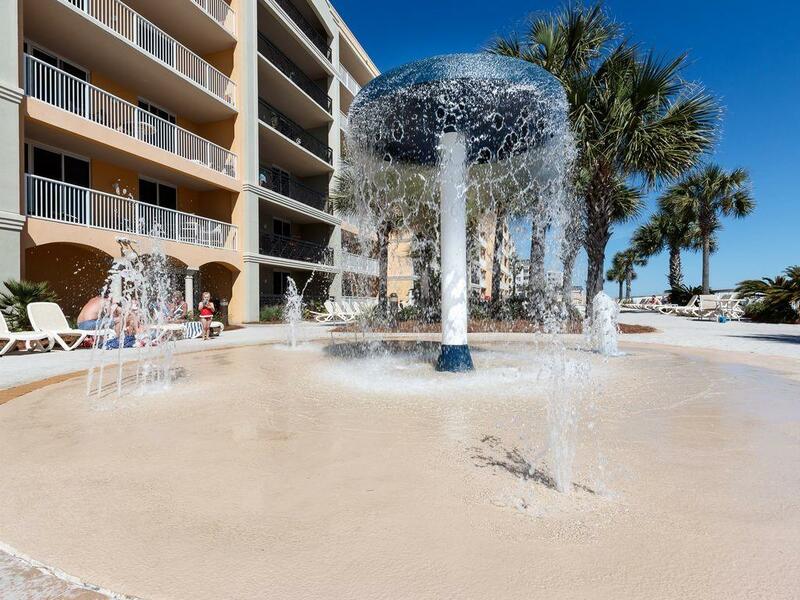 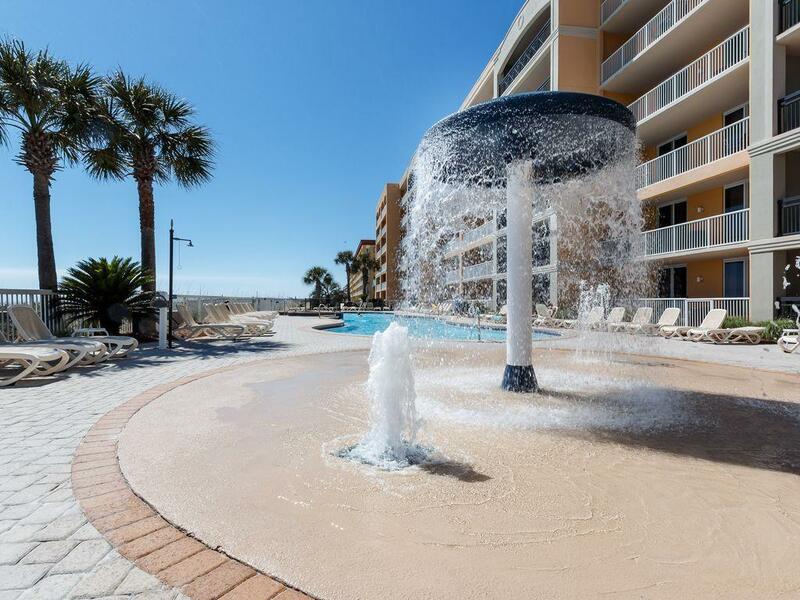 Azure amenities include 2 pools, 2 hot tubs, a spray park, fitness center and a large boardwalk to access the beautiful beach. 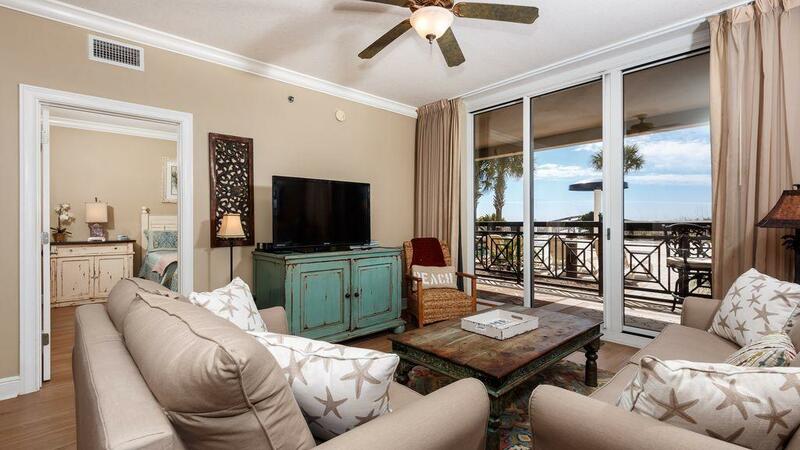 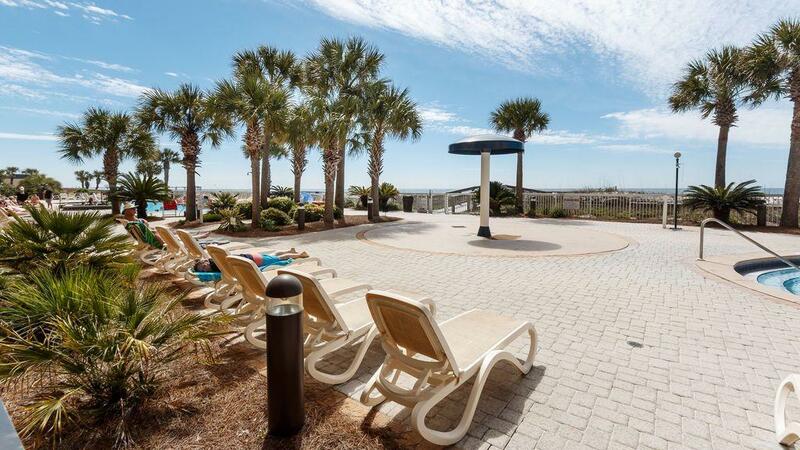 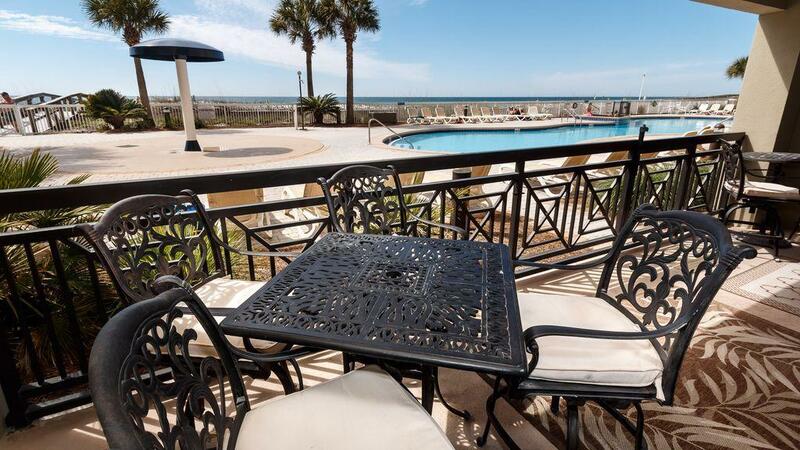 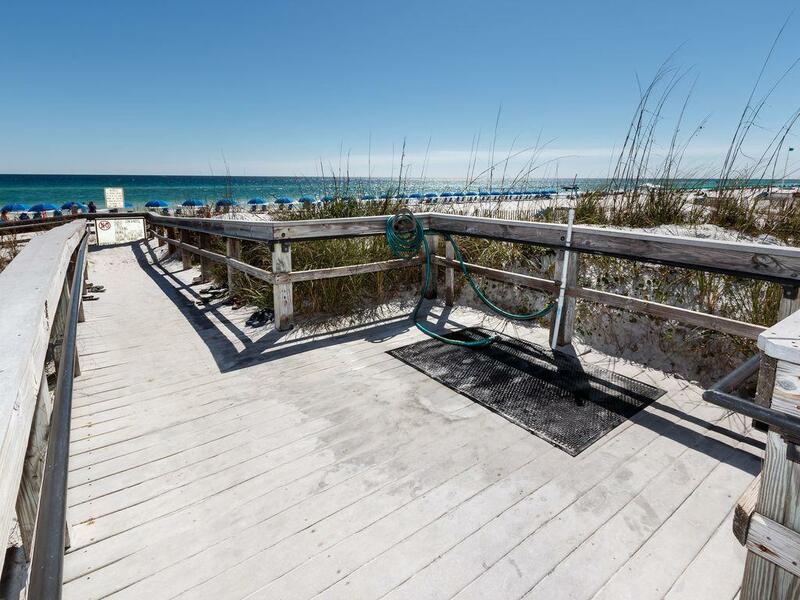 This is a turn-key property - all you need is your bathing suit! 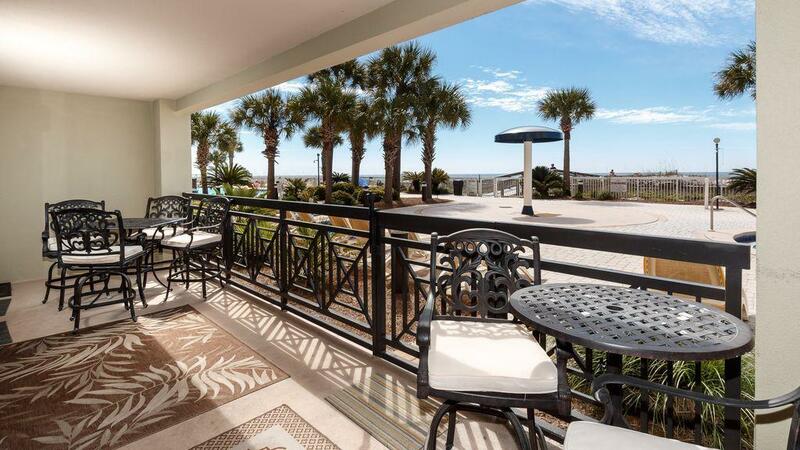 Listing data provided by: Emerald Coast Association of REALTORS®, Inc. 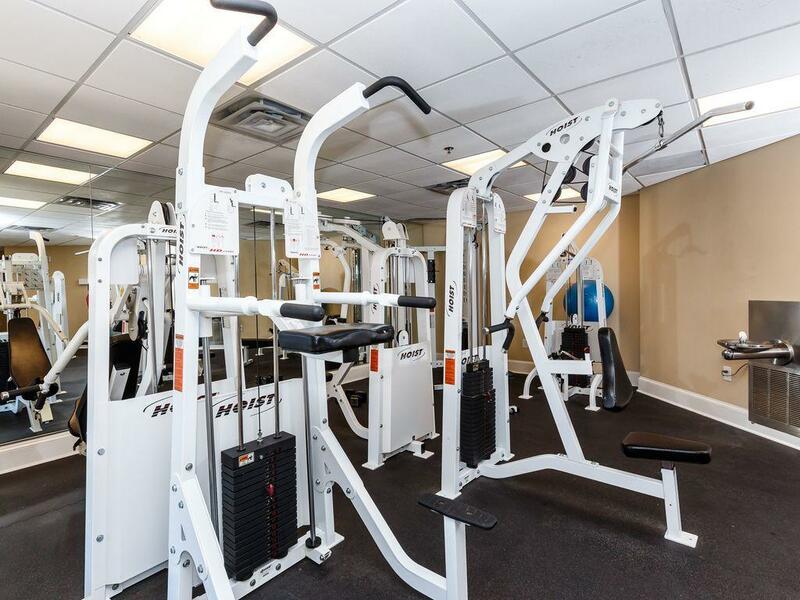 This database was last updated on 2019-04-23. 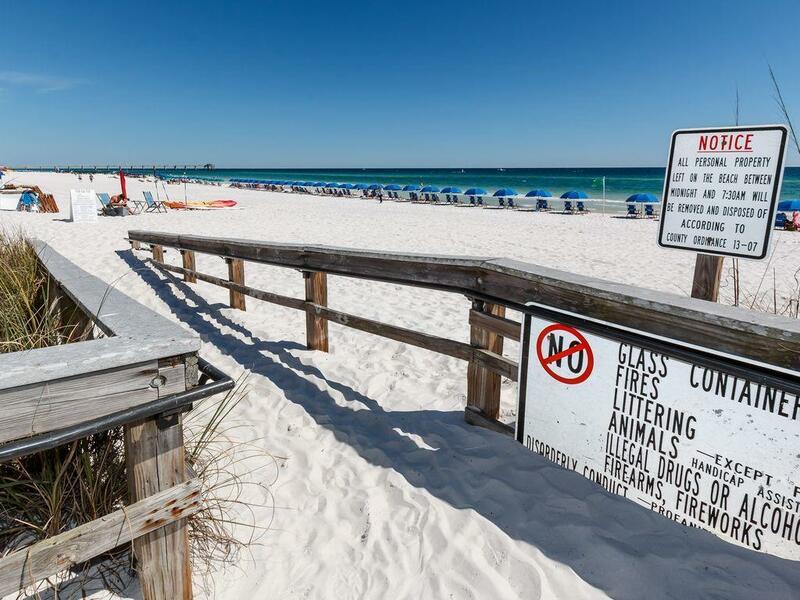 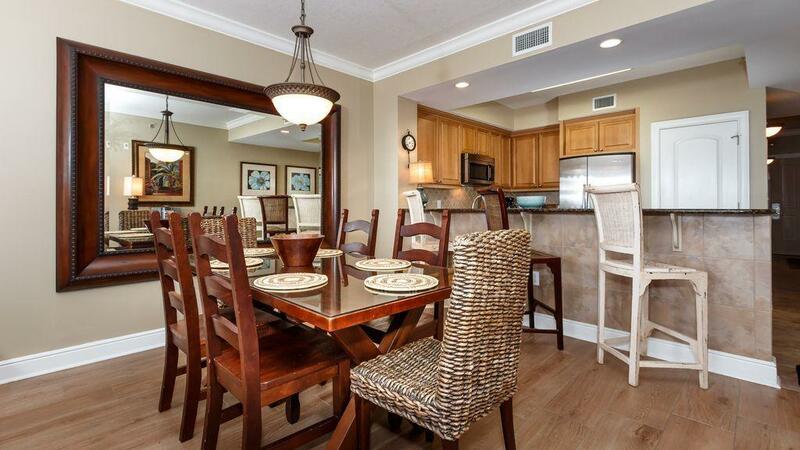 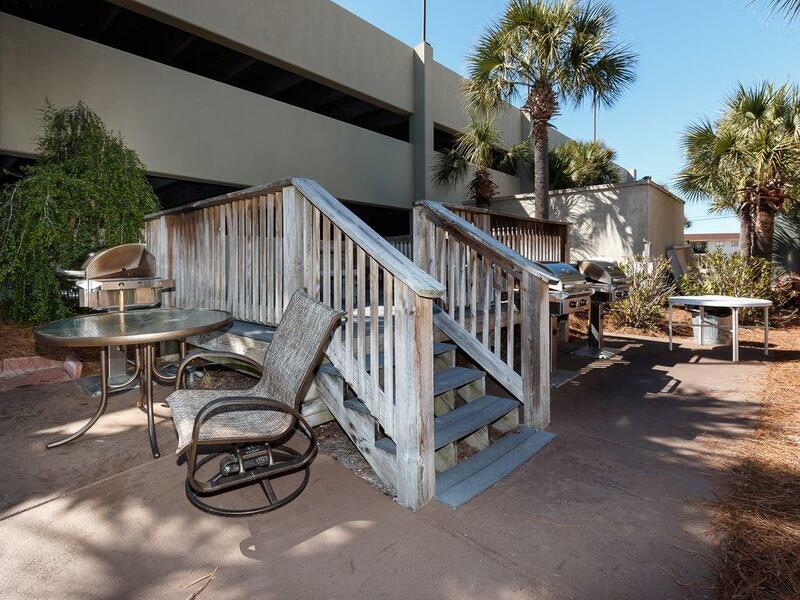 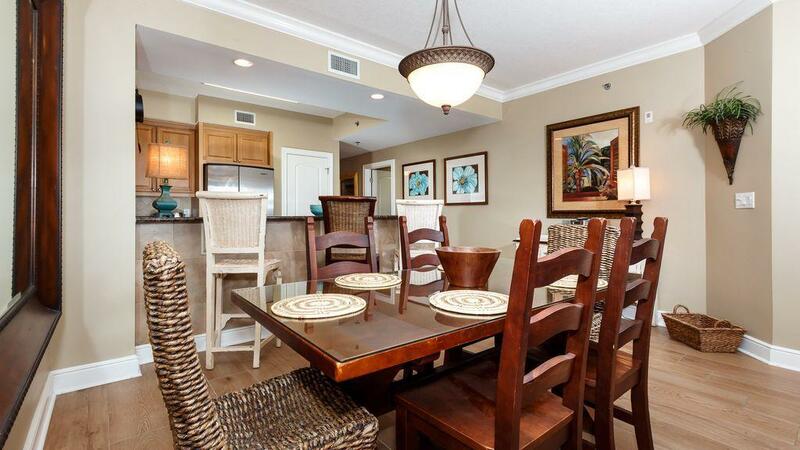 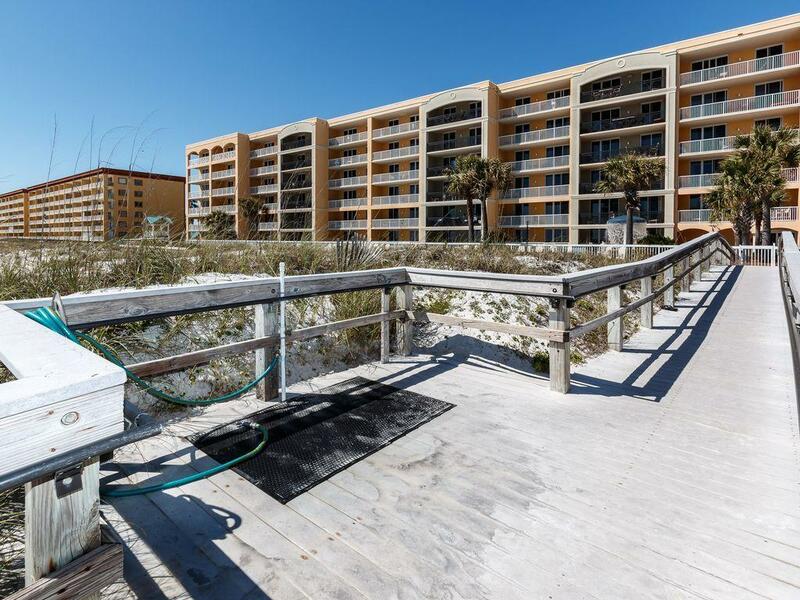 This Fort Walton Beach property is listed by Keller Williams Realty Destin.